I have an emergency after hours, what should I do? What were my lab results? Which Insurances do you NOT accept? I’m a new patient, what forms do I need to fill out? What do I need to do if I need to request my medical records? When do I need to schedule my first OB visit? What medications can I take while I’m pregnant? I’m pregnant and I’m spotting, what should I do? What are your self-pay rates for baby delivery? How often does Women’s Medical Center deliver babies via Cesarean? Do you do VBAC (Vaginal Birth After Cesarean) delivery? I am expecting a baby, how do I transfer my obstetric care from another practice to yours? What was that info about the glucose testing again? What are your self-pay rates for a gynecology visit? I’ve moved, how do I transfer my records from Women’s Medical to a new practice? I need a refill, what should I do? Call our office to get the on call provider. Do not leave a message on MyChart, in an emergency. For access to lab results and non-emergent questions, sign up for MyChart and login. Aetna, Amerigroup (OB patients only), Assurant (Gold, Silver, Bronze, Platinum), BCBS, Cigna, Cigna Health spring Medicare, Care Improvement Plus (Medicare plan), Coventry, Harken Health (UHC),Humana, Humana Medicare, Kaiser (PHCS), My CIGNA Healthcare360, Peach State (OB patients only), Wellcare (OB patients only), United Healthcare. This list is subject to change. Please call our office to confirm. Humana HMO X, BCBS Pathway X (including Bronze, Direct Access, Silver Direct Access, Gold), Ambetter HMO, Coventry HMO HIX, Kaiser. This list is subject to change and is not comprehensive. Please call our office to confirm. 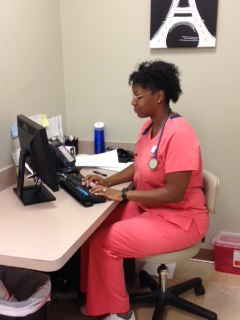 Women’s Medical has same day appointments available most days for established patients. For links to our new patient paperwork, click here for Obstetrics, and here for Gynecology. Click here for the appropriate form. At Women’s Medical, we wait until 8 weeks of gestation for our first appointment. If you feel you need to be seen before 8 weeks, please call our office and we will be happy to discuss your care with you and make an appointment. Please click on this link for a full list of approved medications. Call our office at 770-997-5714. 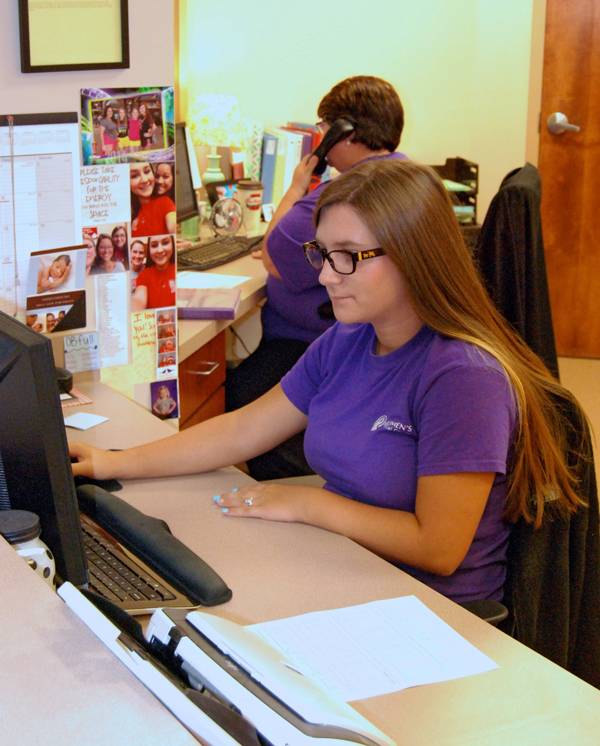 Contact our billing staff at 770-997-5714 to discuss pricing for pregnancy care. In 2015, at Women’s Medical 16% of the 372 deliveries were via C-section. This is 25% lower than the most recent national average statistics available from the CDC and NIH. Our providers believe in making this an option, and will do VBAC, if possible. All of your medical records and your contact information must be faxed to Women’s Medical Center at fax: 770-997-2844 for review by a provider. Once we receive your records from your original practice, we will get back to you within a few days. Click here for more information about the One Hour Glucola Test. Prepared meats, such as hot dogs or deli meats, unless they are reheated until steaming hot. Click here for more information about nutrition during pregnancy. If you have no complications, you may fly up to 36 weeks of pregnancy. $200 is due at the first visit, but there may be additional charges, depending on diagnosis. Lab work is billed separately. 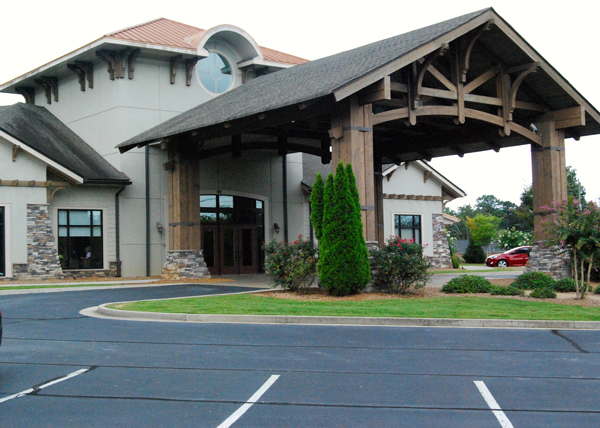 Click here for the appropriate forms, which must signed and faxed to 770-997-2844 or hand delivered to our practice. There is no fee to transfer records from our practice to another practice. A patient requesting to receive their own records pays a sliding scale per page rate. Contact your pharmacy, and have them request the refill from us. It’s possible that you already have a refill on file.